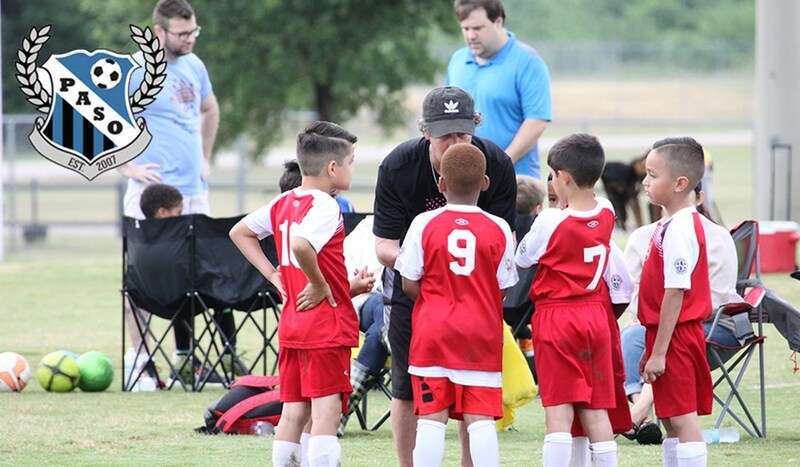 Over the last eight years, Prosper Areas Soccer Organization (PASO) has introduced multiple programs geared towards the benefit of its recreational players. The programs, which focus on everything from a more interactive and free-flowing 4-Under age group to the opportunity for more players to be exposed to a competitive environment within the confines of PASO, allow for the North Texas Soccer association to continue to grow its membership. PASO President Robert Patrick, who cut his teeth as the Boy’s Commissioner and the Chairperson of Facilities before becoming president, explained how a couple modification to its 4-Under games allowed for more players sign up the following season. In addition to a modified 4-Under league, PASO offers training sessions for recreational players once a week in order for them to be exposed to coaches with advanced experiences. The session also doubles as an avenue for parent coaches to witness a professional coach put on a training session specifically geared towards recreational players. Patrick explained that instead of charging per session, Proper pays for the sessions by spreading out the cost to every player’s registration fee. As registration has grown, the amount per player has halved. Patrick also mentioned PASO will rent out an indoor field house in the event that the weather does not cooperate. In the 4-Under skill session, parents are encouraged to participate. This allows an added layer of comfort younger players, but it also familiarizes parents with coaching and leads to more parents volunteering to coach the following season. One program that PASO has introduced more recently is an academy program modeled after what McKinney Soccer Association has implemented. The aim is to expose more advanced recreational players to a competitive environment while also remaining with his/her recreational team. The program is run at cost, and it allows recreational players a cheaper alternative to a competitive club in order to test the waters of competitive play, while ultimately creating a family environment.